A premier analytics support and call-off service to coach and mentor E&P engineers of all disciplines to be the future citizen data scientists within their organisations and to assist IT in delivering data to support analytics and self-service data discovery. 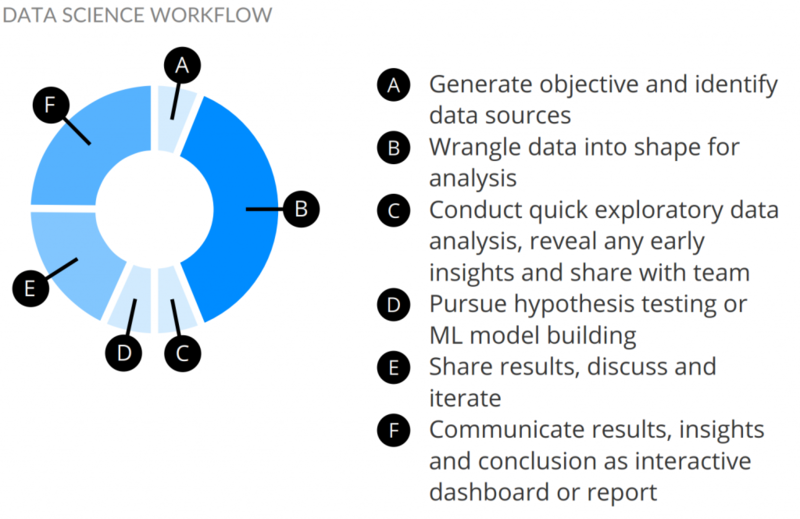 Using an initial 5-day engagement to identify and build as many analytic tool use cases as possible on a one to one basis with one or more engineers. Thereafter, on a call-off hourly charging basis, through web meetings and remote working providing advice, guidance, best practice and coaching to build out, refine and polish the analytic tools and workflows.